Fostermation, Inc. has recently added CNC-Swiss type capabilities to its impressive list of manufacturing processes with the addition of 5-axis CNC Swiss machines that contain live tooling. 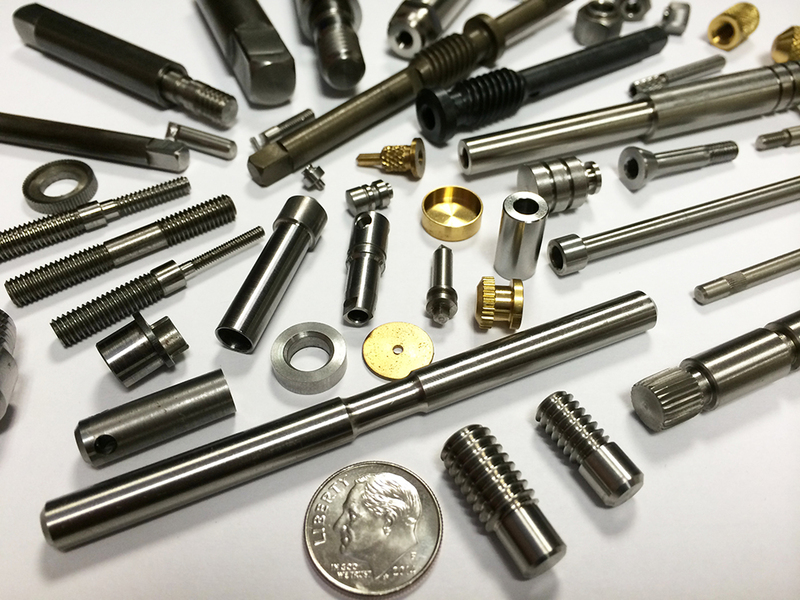 This gives us a full range of machining processes for the production of precision parts without expensive secondary operations. We are now able to manufacture complex parts with ultra high-speed flexibility. 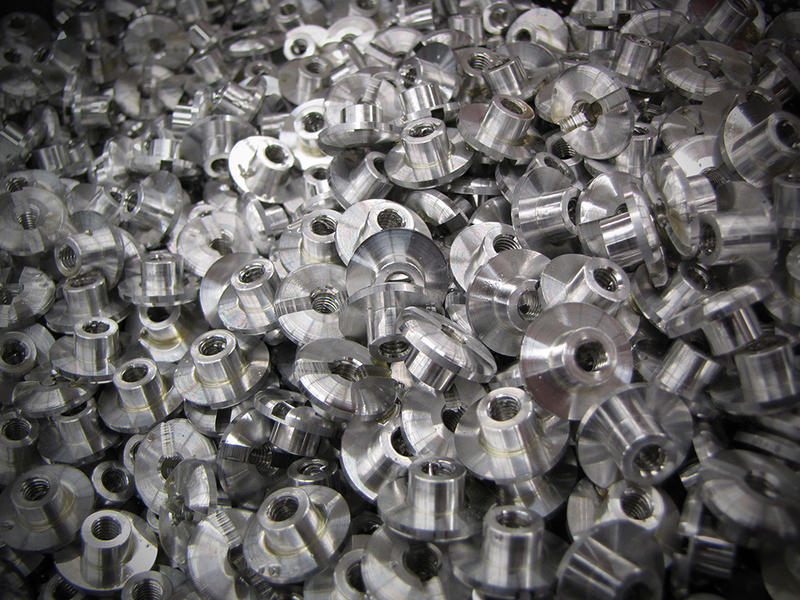 Our CNC-Swiss machines can produce parts with diameters up to 20mm (3/4″) and lengths up to 155mm (8.00 in). Note: longer lengths are available with a special attachment. This latest technology utilizes multi-axis machines, equipped with live tooling, for milling, cross-drilling and back-working. 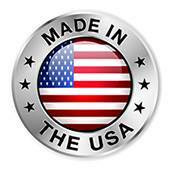 It provides maximum flexibility for complete complex parts, eliminating costly secondary operations. 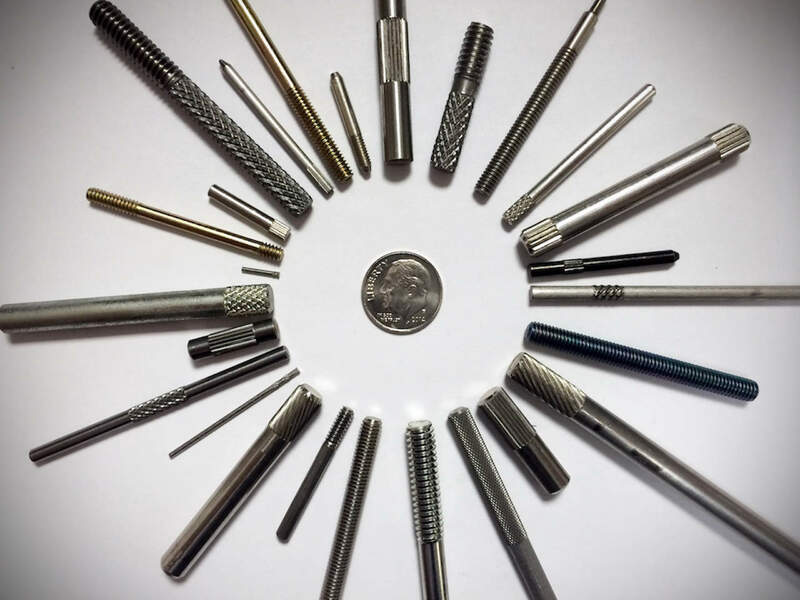 Cross drilling, center drilling, C-axis rotation, sub-spindle rotation, automated magazine bar feeds, deep drilling, tapping, threading, milling slotting and broaching can all be accomplished with ease. 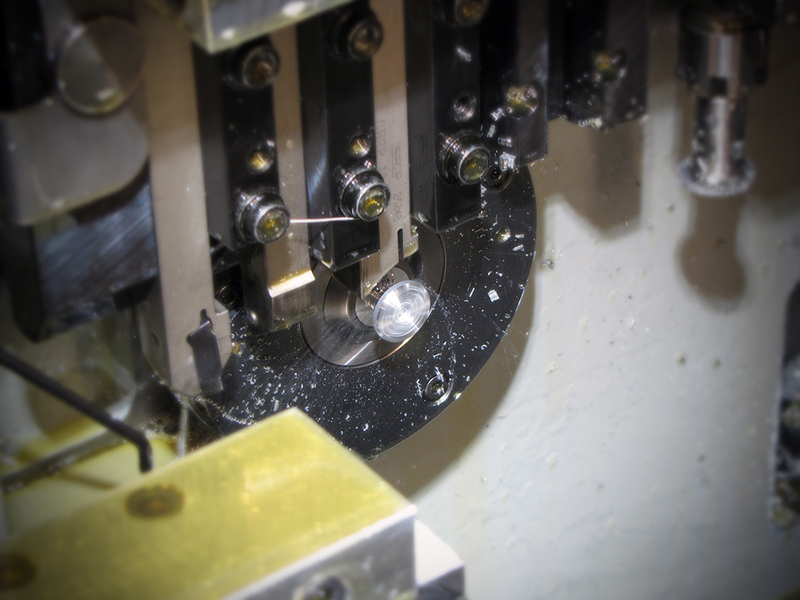 Typical turn tolerances can be held to +/- .0002”.